Due to an overwhelming demand for our removals service, we now operate a removals Doncaster service in South Yorkshire. Covering house removals Doncaster of all sizes with a professional team that you can trust. 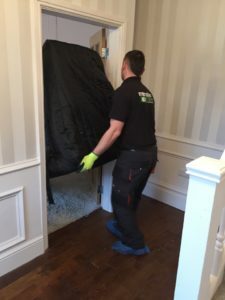 Our service includes all of the bells and whistles that you expect from a removal company as well as some nifty little extras. We go all out to protect your possessions whilst they’re in our care; from our purpose made sofa protection carriers to our polythene mattress bags which ensure that your mattresses do not come into contact with anything outside of your bedroom. A nice little touch when you consider the personal nature of such items. Our vans are also well equipped. They are maintained to an exceptional standard, with no expense spared in making them ultimately reliable. You won’t find oil patches on your new drive from our vehicles! Further to that we have tracking systems fitted to all of our vehicles which monitor position, driver behaviour, engine condition and more so your property is under the the safe bounds of the company at all times. Something that isn’t especially important, but does add to our value is our branding. 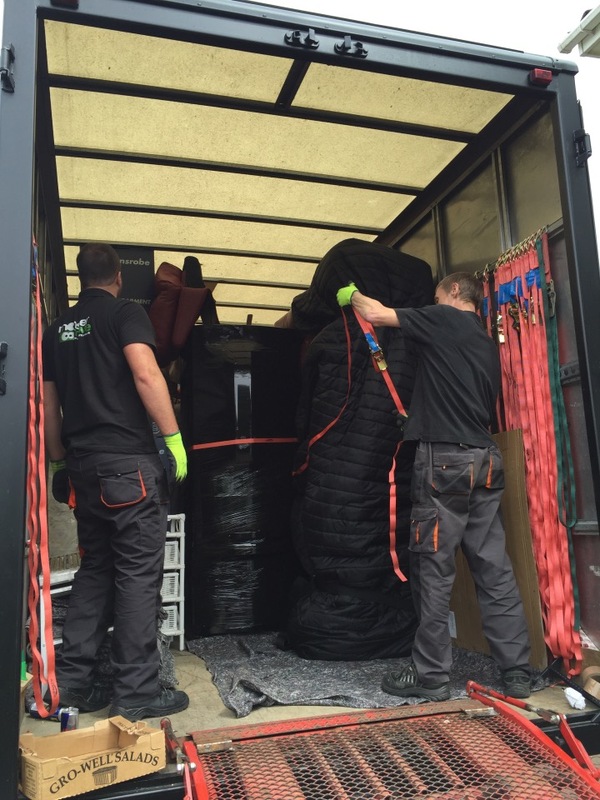 When Monstermove Removals Doncaster arrive with you, we’re smart, friendly, polite and hard-working. Our vans are colour-coded to match our staff and you can enjoy the appeal of having a professional removal company on-location, showing that you appreciate quality and refinement. Mush of our work is from word-of-mouth. Many of our previous customers have referred us to their friends and family as well as having several estate agents that take pride in recommending our service as a one-stop shop for all things removals Doncaster. If you would like more information on our removals Doncaster service then get in touch on this page where you will find information as well as a form where you can submit your details and request an estimate. We’re always happy to hear from you so get in touch today to experience the warm and comprehensive service that we offer.